Enjoy learning on the land. The Kortright Centre for Conservation is pleased to offer a series of courses and workshops that cater to both amateur and professional naturalists looking to learn new skills in a fun and hands-on environment. 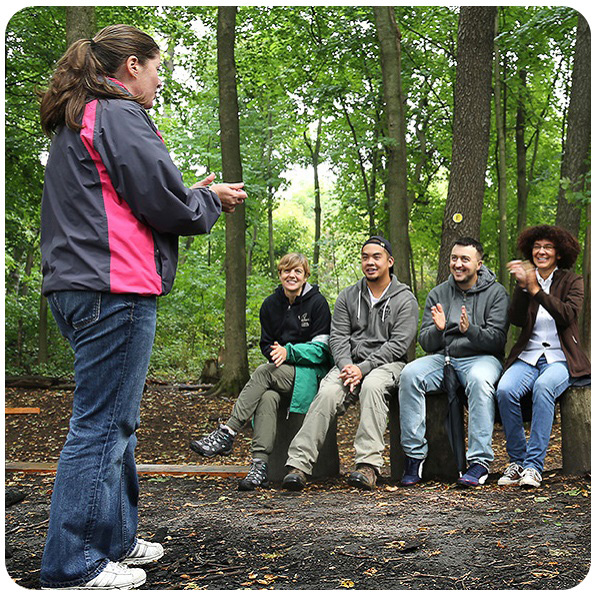 At Kortright Centre for Conservation we understand that education is a lifelong process. To provide learning opportunities for our adult visitors, we have developed a series of adult courses, all taught by experts in the field, and designed to provide hands-on training that will allow you to apply your knowledge. Think you have the skills to survive in nature? Want to put those skills to the test? This eight-week course will cover all the skills required to grow a successful organic garden. 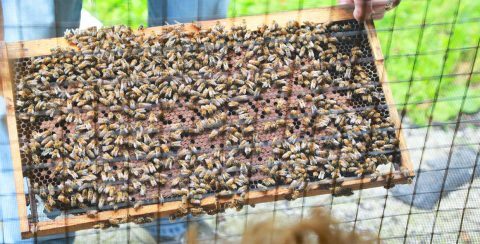 This seven-part course provides information and hands-on opportunities for the beginner beekeeper. Learn a vast array of naturalist skills from experts in the field. The Kortright Centre for Conservation is pleased to offer workshops that cater to both amateur and professional naturalists looking to learn new skills in a fun and hands-on environment. Individually marked workshops are also offered as part of the Ontario Naturalist Certificate Course Level I (*) or Level II (**). Ever wondered what made that mark in the snow? Join us for a half-day introductory workshop to learn to identify the tracks and sign of Ontario’s wildlife. Think you know what made that mark in the snow? Join us for a half-day workshop to learn to identify the tracks and sign of Ontario’s wildlife. Learn about the only mammals that can fly, and discover how their incredible echo-location system works! Join us for a day exploring the Kortright Centre property, as we watch for our resident bird species and fall migrants such as warblers and other songbirds. Join Wild Ontario’s naturalists for an evening all about birds of prey! 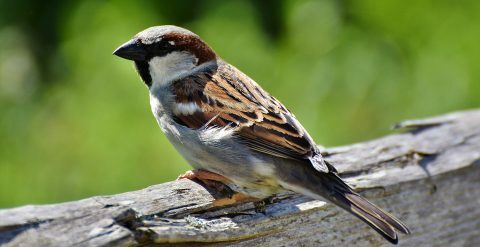 This workshop will cover the 19 species of sparrow found in Ontario. This workshop will focus on warbler natural history and identification tips and tricks. Learn all about butterfly biology and identification, their amazing knack for mimicry and their role in our environment. Learn all about bee biology and identification, their role in our environment, and the threats to their health. Creating a refuge in your own backyard will improve the lives of birds and other wildlife — and it’s a fun and rewarding activity for your family, too! DRAGONFLIES AND DAMSELFLIES* – SOLD OUT! 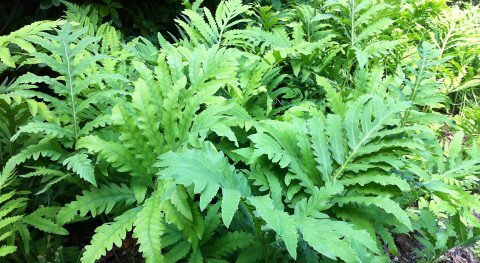 This full-day session will be split between the study of ferns and grasses. 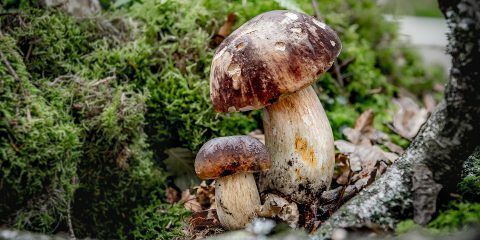 This module will look into the ecosystem role, biology and identification of fungi. This workshop is a fun and educational introduction to birding, covering topics such as bird identification, bird anatomy, and where/when to look for birds in Ontario. Learn the basics of nature photography under the tutelage of a professional photographer. This session delves into the world of Mollusca (snails, slugs, etc. ), Annelida (earthworms, etc.) and Arthropoda (insects, spiders, etc.). 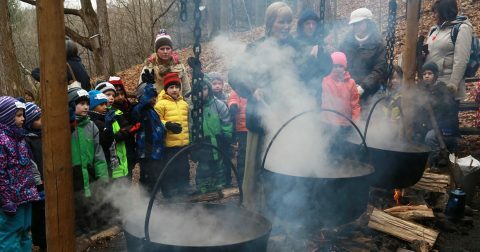 In this workshop you’ll learn about the process of producing maple syrup from tap to table. 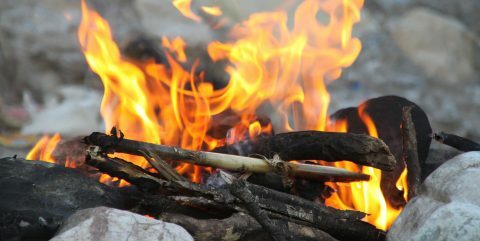 METHODS IN ENVIRONMENTAL EDUCATION* – SOLD OUT! This full-day session will cover the current methods and practices in environmental education. Receive a detailed introduction to the basics of astronomy, then venture outside to observe the night sky. In this module we will take a closer look at Bryophytes, including mosses, liverworts and hornworts. A hands-on workshop featuring live reptiles from around the province! Hands-on learning with an expert will teach you to identify many Ontario spring wildflowers. Join an experienced urban forester for an interactive, hands-on training session to increase your Tree ID skills. Individually marked online workshops are also offered as part of the Ontario Naturalist Certificate Course Level I (*) or Level II (**). There are 26 native amphibian species — 13 frogs, 13 salamanders and newts — found in Ontario. This self-study workshop covers identification, habitat and conservation concerns for native amphibians. This online workshop will cover life cycles, habitat and identification of common butterflies of Ontario. This online workshop will look at current and historical land use patterns in Southern Ontario and how they have influenced the current landscape. This online unit covers identification, including sign and tracking, of common mammal species in Ontario. This online session provides an introduction to the natural history of southern Ontario through the lens of ecosystems and wildlife. This online workshop will introduce tree features that are useful for winter identification of deciduous trees. At Kortright Centre we recognize that spending time in nature is an important part of a healthy lifestyle. In 2018, we are offering a new suite of programs to nourish your body and soul. 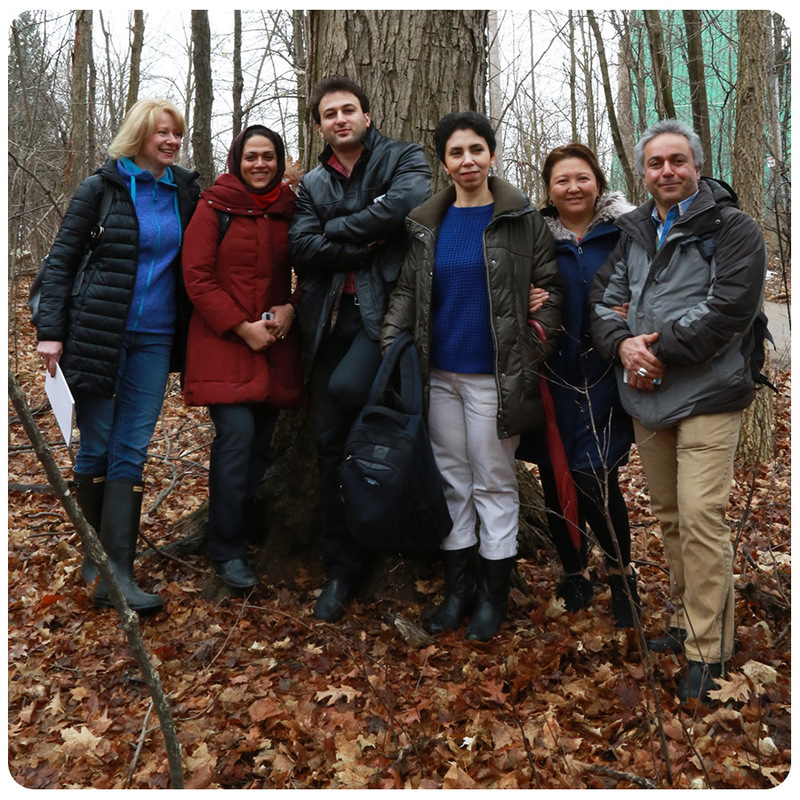 Each 2.5 hour forest therapy walk, led by Ameeta Dudani, is a gentle experience in nature. 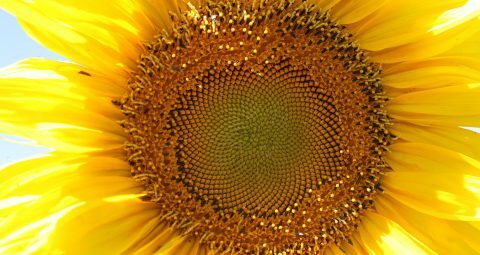 This 6-week course will help you to cultivate the practice and attitudes of mindfulness meditation in daily life by learning from your own experiences and from the wisdom of nature. 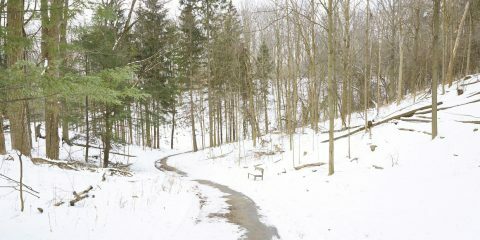 This five-hour silent retreat, held seasonally, will give you the opportunity to experience mindfulness-in-nature practices that allow you to rest your mind, connect with yourself and your body, and deepen your relationship to nature. 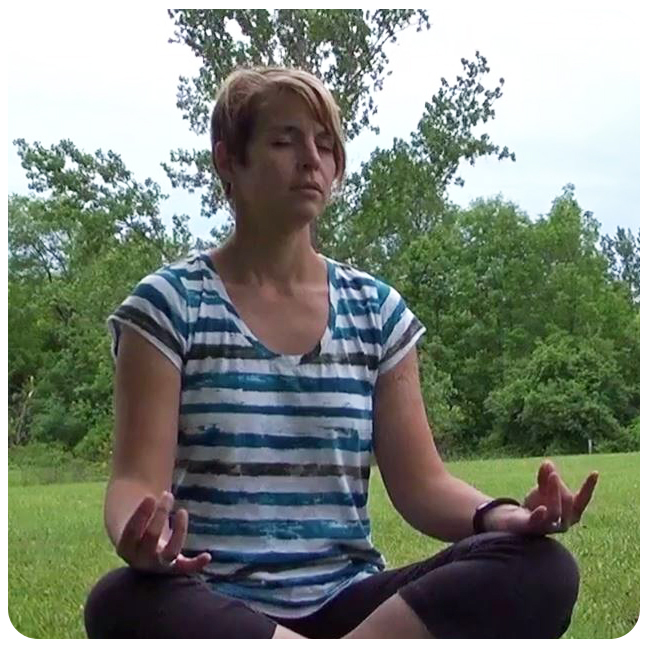 Enjoy the combined benefits of forest therapy and yoga. Each three-hour session, led by Ameeta Dudani, starts with an indoor yoga session and ends with a gentle experience in nature. 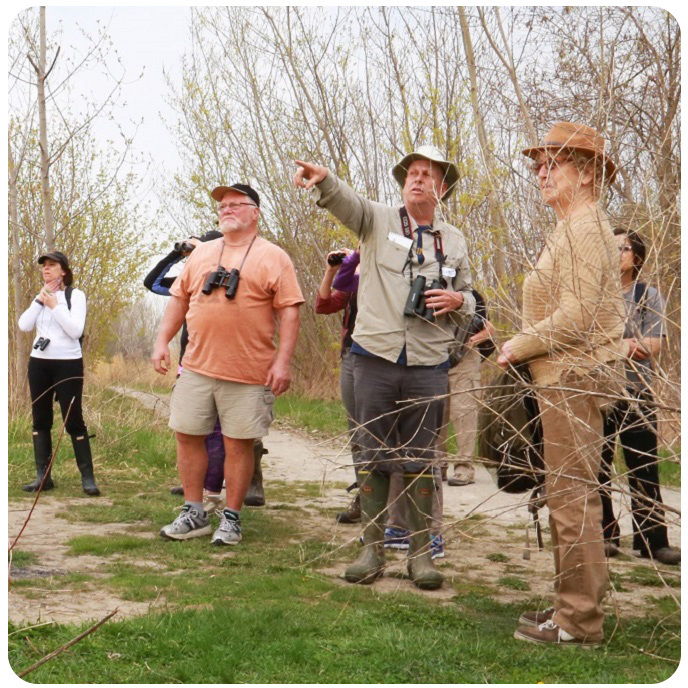 Whether you are new to the world of birdwatching or just looking to brush up on your skills, birding workshops at Tommy Thompson Park — another of TRCA’s leading-edge education centres — will allow you to build your knowledge in Toronto’s most exciting birding hotspot. BIRDING BY EAR: LEARNING TO HEAR THE AVIAN LANDSCAPE – SOLD OUT! Birdwatching might as well be called “bird-listening”, so important are audio cues. In this workshop at Tommy Thompson Park, you’ll learn all about this crucial aspect of observing bird life. BIRDING FOR BEGINNERS: A NEW WORLD ON YOUR DOORSTEP – SOLD OUT! This workshop at Tommy Thompson Park will cover basic bird identification, biology and migration, as well as choosing and using binoculars and field guides. 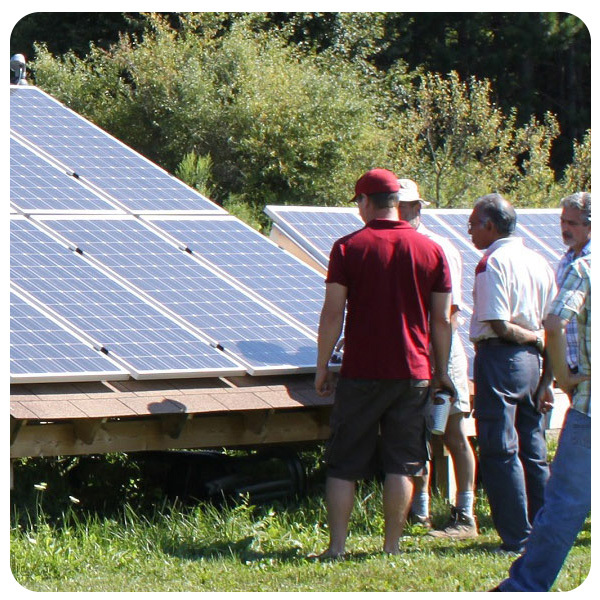 The Sustainable Technologies Evaluation Program offers a wide variety of workshops and certification programs at the Kortright Centre, for both professionals and homeowners. These programs cover disciplines such as renewable energy technologies, green building technologies, and many more. We offer Canada’s largest educational demonstrations of renewable energy and green buildings. Our staff members have more than 75 years of combined experience in teaching about and installing photovoltaic (PV) systems. We maintain a low teacher-to-student ratio (maximum of 16 students). 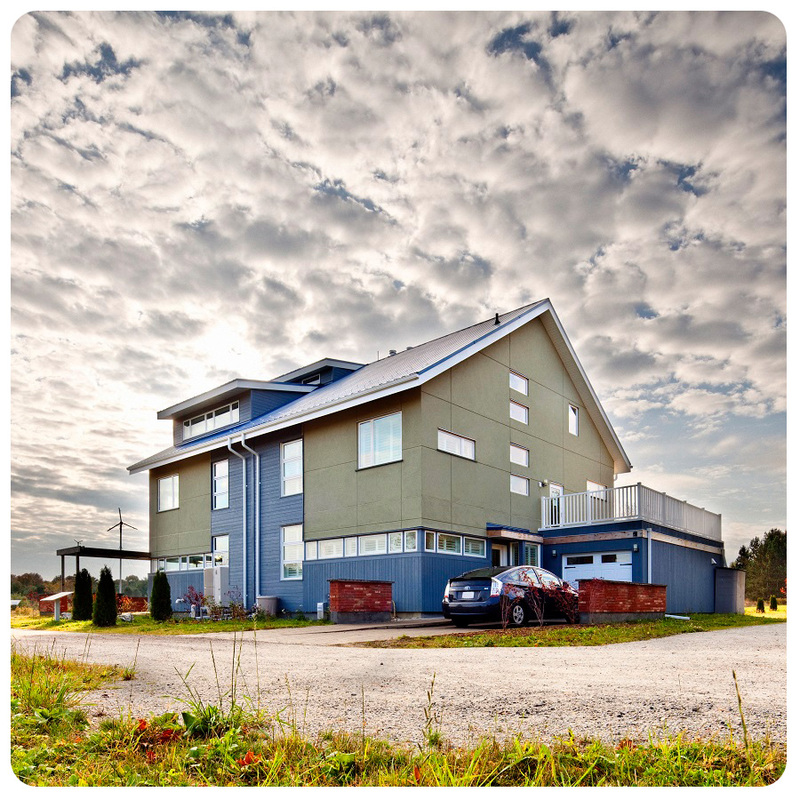 Take a guided tour or our two LEED Platinum-certified houses: one illustrating sustainable practices readily available today, the other demonstrating cutting-edge sustainable and renewable technologies on the horizon. Saturdays and Sundays, March 4 to April 2 and every day during March Break 2018 (March 13-17) at 11:30 am, 1:30 pm and 3 pm. Every Saturday and Sunday in October and Thanksgiving Monday at 2:30 pm. Tour space is limited and advance registration is required. Please call 905-832-2289 to reserve your spot.